Wow Caroline. 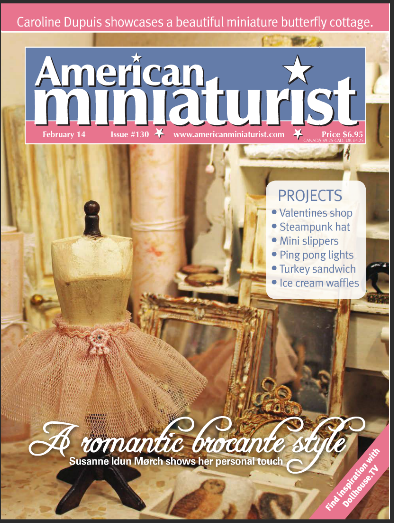 Congratulations on being published in the American Miniaturist Magazine. 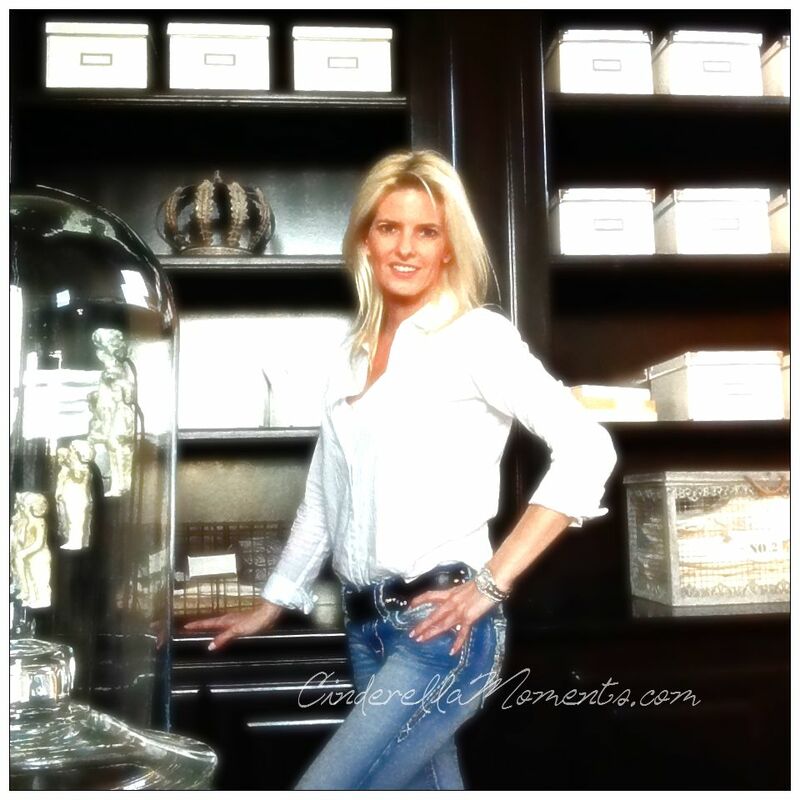 It is lovely to hear your business is now a family affair. Just goes to show where a dabble in a hobby can lead you. Your story is an inspiration to inspiring miniaturists. You certainly are moving onwards and upwards. Congratulations Caroline!!! You are the be best! Congratulations on your article! Your pictures and the story are wonderful! 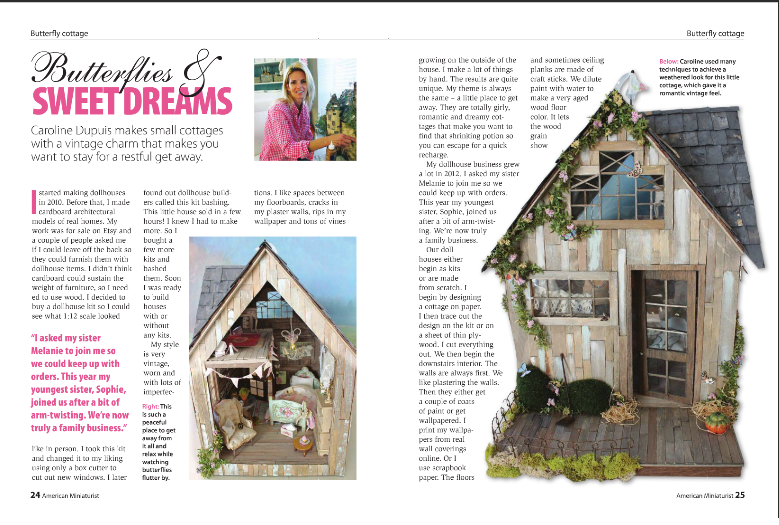 So nice to be there with you, I adore your miniatures..
Congratulations, Caroline! Your butterfly cottage is wonderful! Wow Carolina, I´m so thrilled for you, if anyone deserves this, it is You !!!!! Congratulations! You're a great artist. What a wonderful achievement for a deserving artist! Congratulations!!! Congratulations, Caroline! This is a well deserved honour! Your work is unique and enchanting! Hi Caroline! Congratulations on being published :D!! Your work is wonderful and has its own style, so you deserve it to be published! Felicidades, es muy lógico que publiquen tus casas porque verdaderamente están fantásticas, como ya te he dicho siempre casas de cuento de hadas maravillosas. Oh Caroline, How wonderful! Your New Year started off with a big yowza! You should do your own book. It was so wonderful to meet you and share your work with our magazine! It was the February issue! your wonderful tutorial will be in March. You are truly talented and your warm heart shines through in your creations.